Replacement: None. 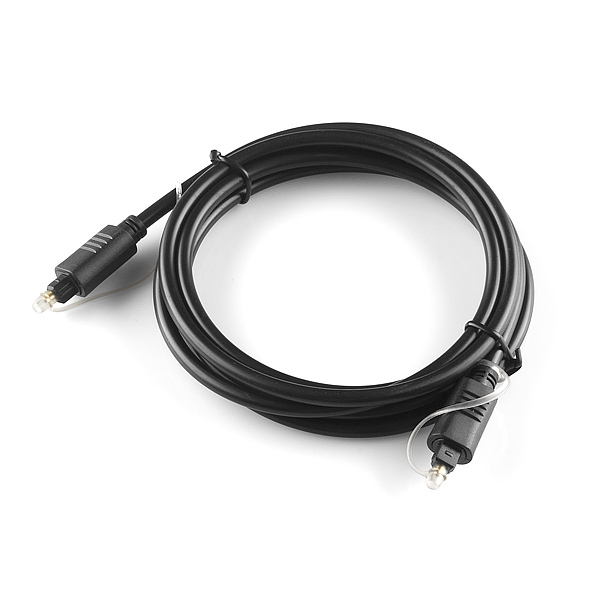 There wasn't a lot of demand for TOSLINK cable so we're discontinuing this product for now. This page is for reference only. Here is a standard TOSLINK fiber optic cable, 6 feet in length. Use it with our fiber optic transmitter and receiver, audio applications, or make a really terrible flashlight. The stylish PVC jacket helps prevent cable damage and adds flexibility and durability for years of pleasure. It would be great if you stocked TORX/TOTX 177 to go with this. Toslink transmitters and receivers are very hard to find in single quantities and I don't feel like playing counterfeit roulette on ebay. Are the transmitter and receiver mentioned above retired these days? Say I want to go 50-75 ft, Any larger sizes coming? Or maybe couplers to join a couple together? Try RiteAV cables on Amazon. I just looked up a 50ft model for under $10, and higher quality versions will cost you 2x that. I've used 100ft RiteAV TOSLINK cables for audio without any difficulty at all. the ratings on TOSLINK cable lengths are extremely conservative. Never hurts to buy good quality transmitter and receiver modules, however. I've had good luck with Sys Concept's modules out of Canada. 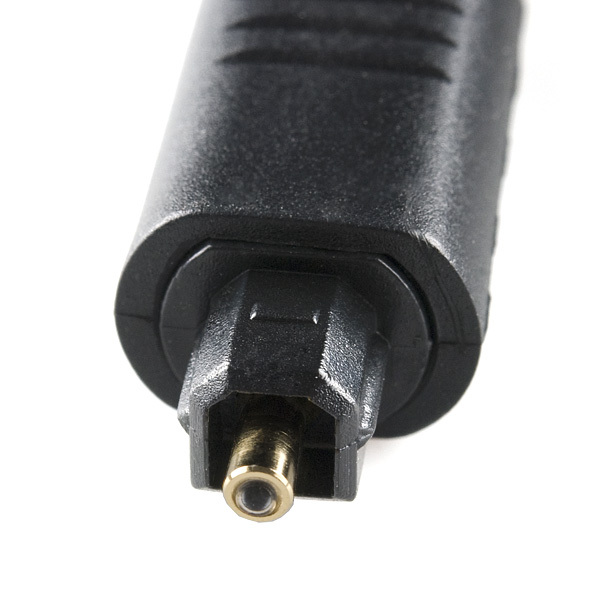 You will probably need a glass cable or better transmitters and receivers.